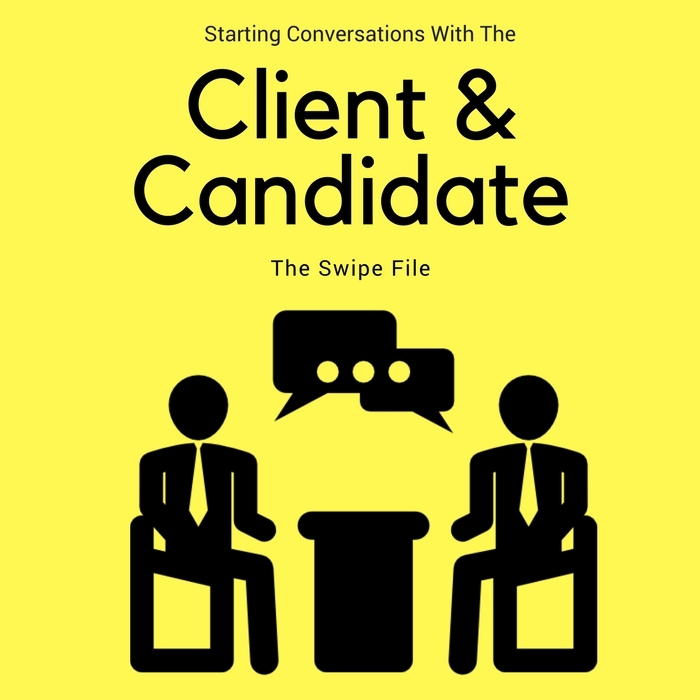 How to Organize & Manage Your Computer File Folders so that you’re organized electronically from day one in your niche’ recruiting and staffing business. 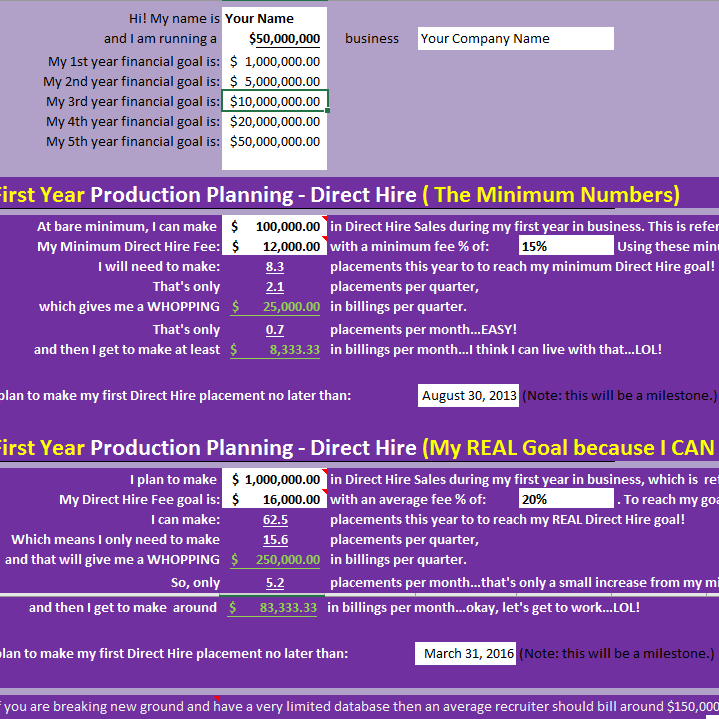 Simple Computer Organization is key to being an amazing Staffingpreneur! 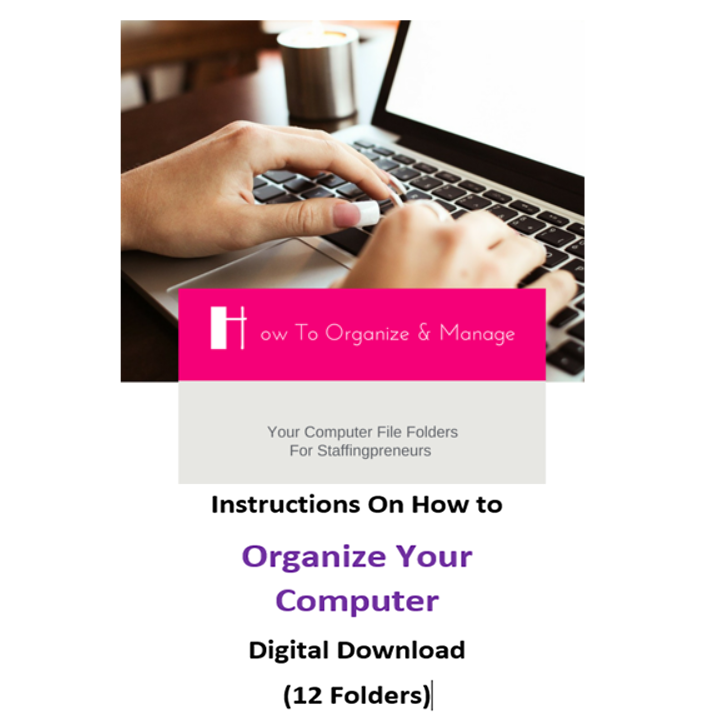 This module will show you How To Organize and Manage Your Computer Files. 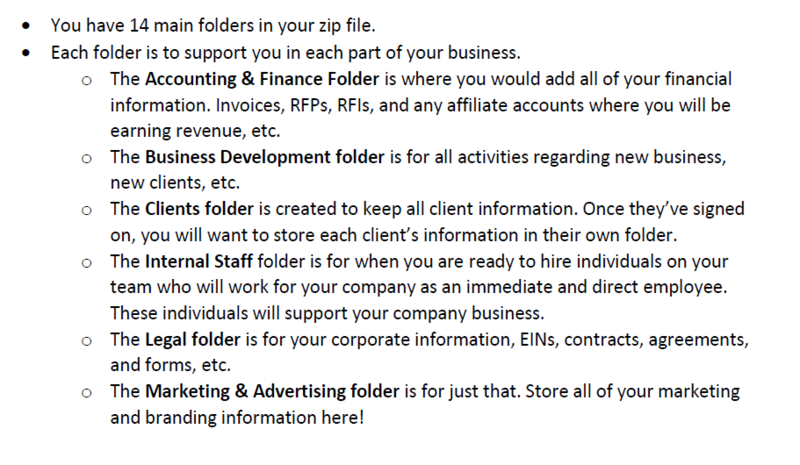 All you have to do is download the zip file and extract the files within your My Documents folder. 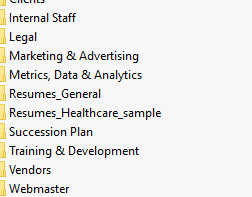 Rename the folder to your company name so that it’s yours and use. robb from peachtree city & Jasmine from Bellflower bought this item recently. You’ll be surprised how much time and hassle organized computer files will save you. 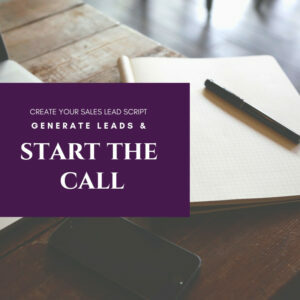 All you have to do is download this module to get started! 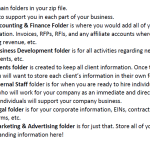 Streamlining your files and organizing your folders is made efficient and easy thanks to my exclusive download. 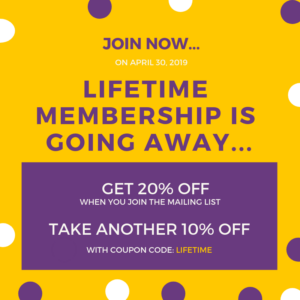 Personally designed, the downloadable module includes a collection of customizable files and folders hand-picked for smart staffingpreneurs of the modern age. The best part is everything’s already set up. 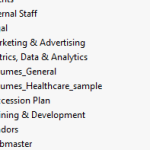 Simply download, extract the contents and add your company’s name. That’s it!